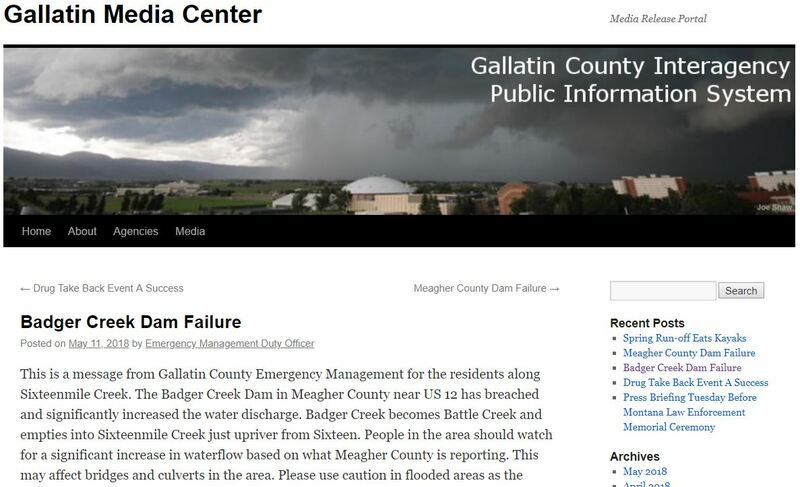 Gallatin County Emergency Management maintains an online media release system. 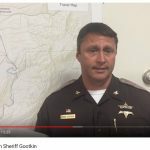 This system is available to all agencies in Gallatin County and is accessed through an internet browser or an app. Recipients (i.e. media) from the system enroll and maintain themselves eliminating the need for you to maintain a list. The system is available at gallatinmedia.org. 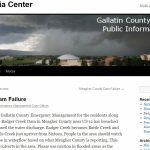 Gallatin County Emergency Management maintains a mass notification known as the Community Notification System. 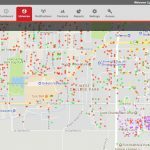 The Community Notification System is the only mass notification system for emergency messages within Gallatin County. 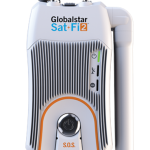 This system as the ability to send voice and text messages to land line phones, cellular phones, email, Fax, TDD/TYY and social media platforms. Additionally, our system is enrolled in IPAWS which allows emergency officials to activate both the Emergency Alert System and Wireless Emergency Alerts. This system is accessible at Alerts.ReadyGallatin.com. Emergency Management maintains a recorded message line that can be utilized for recorded incident updates to large numbers of people. This is available to all agencies. 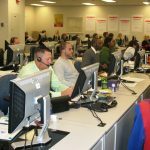 We also maintain a small standing call center that is equipped for four call takers with a dedicated incident phone number. 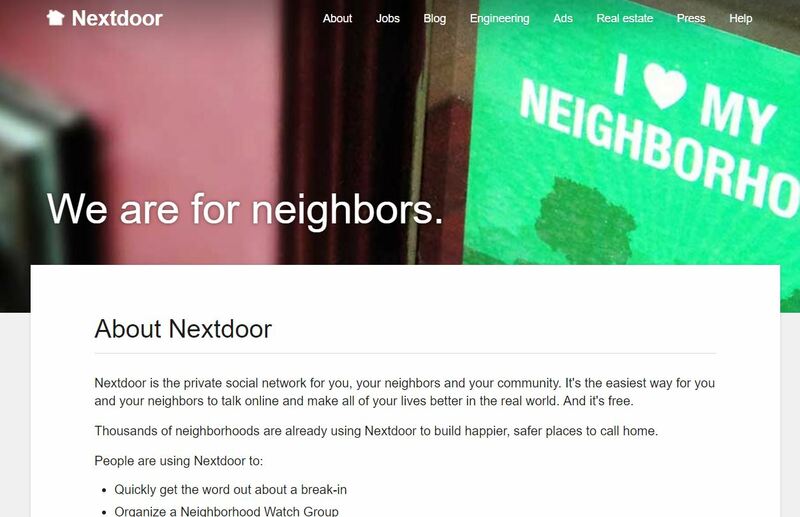 Emergency Management is an agency member in the Nextdoor system. 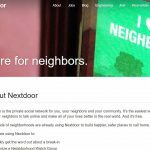 Nextdoor is a social networking system for neighborhoods that is becoming more popular in Gallatin County. 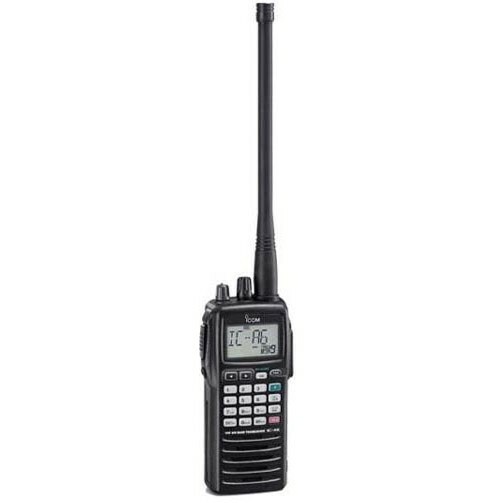 This can be utilized for emergencies, but is also well suited for pushing non-emergency information to communities. 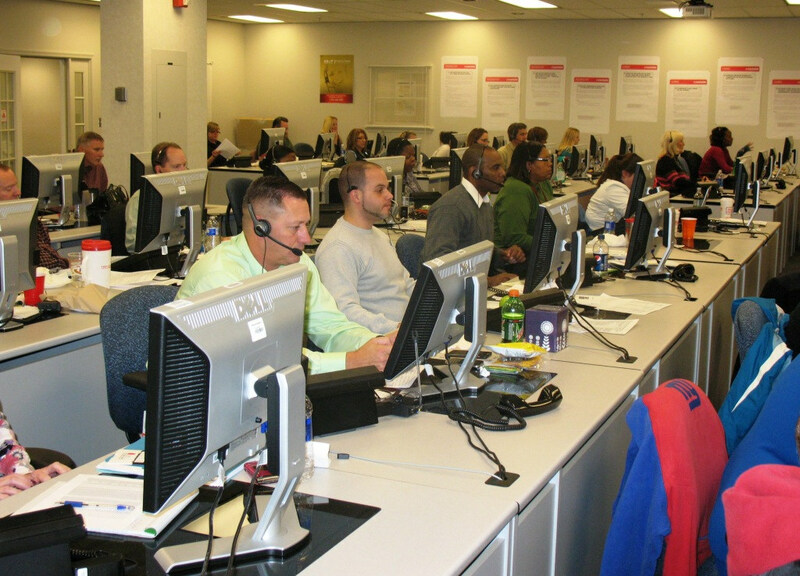 Emergency Management maintains several conference tools for both voice only and video calls. 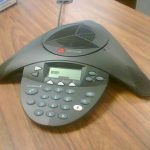 EM has several telephone conference bridges as well as accounts on WebEx, Skype for Business and Google Hangouts. 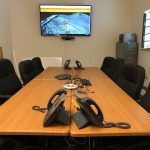 Gallatin County has three video conference systems in the Coordination Center. 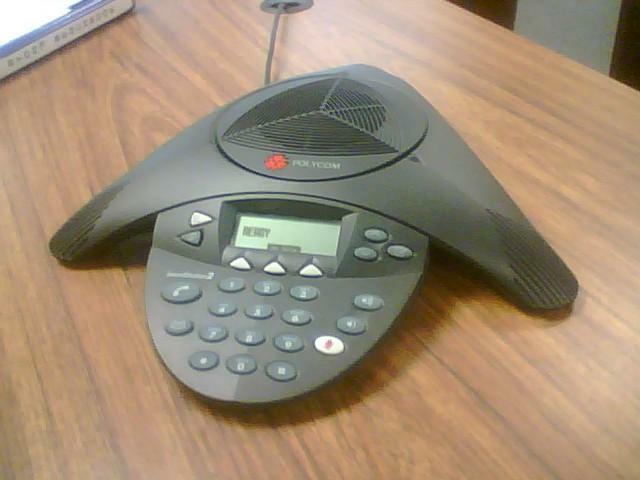 These systems are capable of utilizing many of the modern video conferencing products currently in use. This can be helpful for visual coordination activities, remote meetings and online training activities. 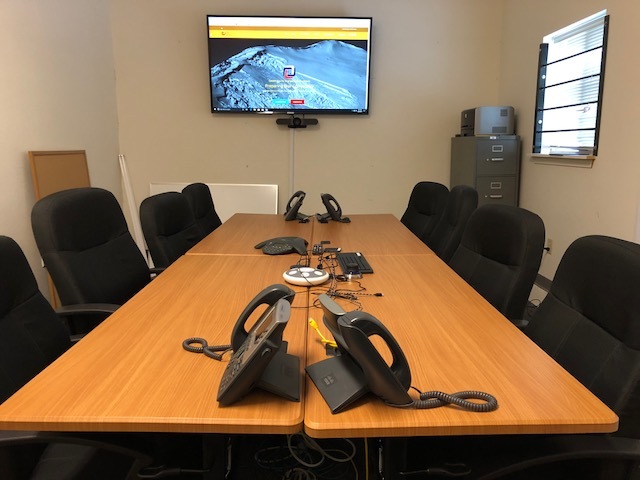 Search and Rescue maintains two additional video conference systems in the Coordination Center as well as systems in Big Sky and West Yellowstone. 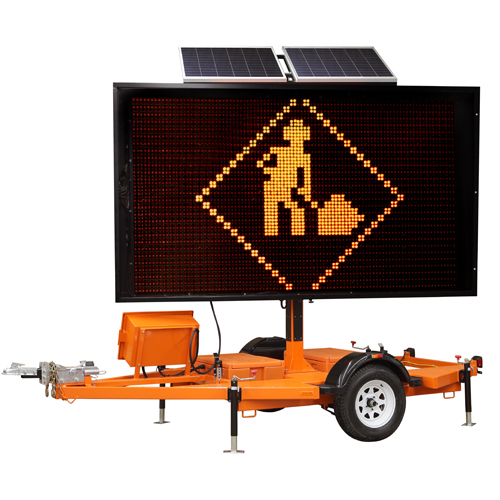 Gallatin County maintains 4 variable message signs that can be used for emergency incidents. One is located in Big Sky and 3 are maintained by Gallatin County Road and Bridge Department in Bozeman. 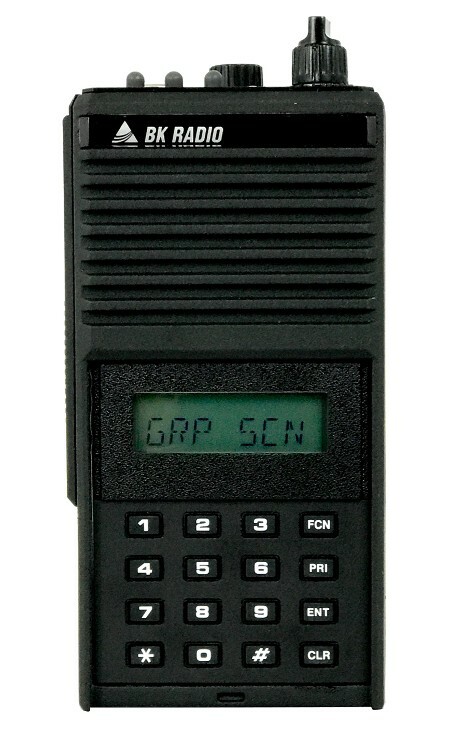 Emergency management also maintains one portable highway advisory radio that is located in West Yellowstone. 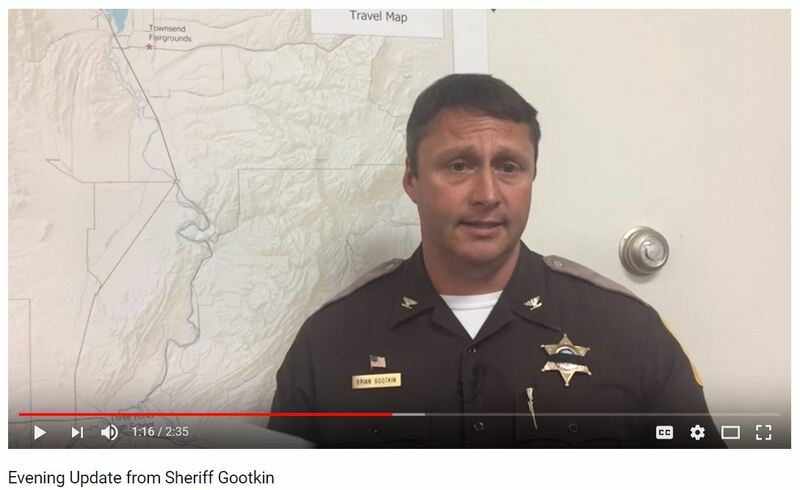 Gallatin County maintains a small laptop kit with six laptops, router and cabling. 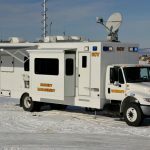 Gallatin County Emergency Management vehicles contain field audio video kits for creating quick video updates on incidents. 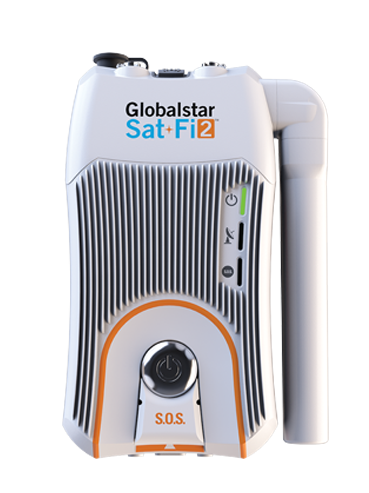 Gallatin County maintains satellite phones in each agency vehicle. These devices can support several users for voice utilizing an app on a smart phone as well as limited texting, email and web access. Gallatin County maintains an aircraft (VHF AM) in each agency vehicle. 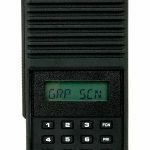 This can be helpful when interacting with aircraft who do not have fm radios. Gallatin County maintains a small portable radio kit consisting of programmable radios that operate on clam shell batteries. Gallatin County maintains a portable PA System. 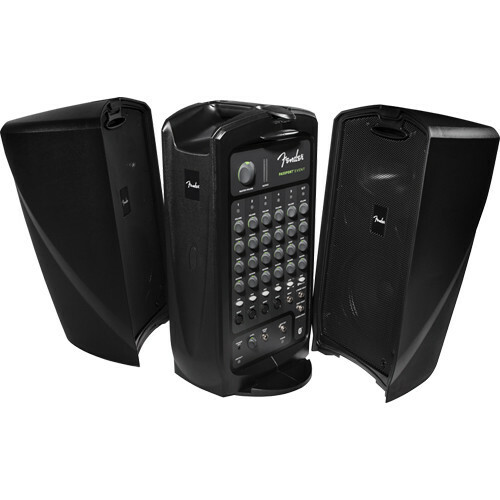 This system is self contained for carrying and contains two wired microphones, two wireless microphones and supports bluetooth connections. 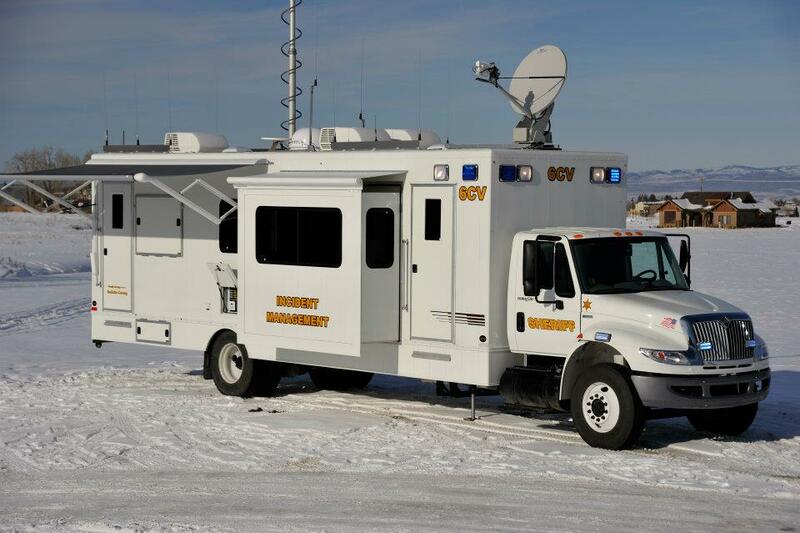 Gallatin County Sheriff’s Office maintains a mobile command vehicle. 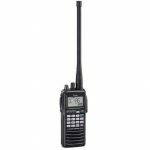 The vehicle is self contained with satellite and cellular connectivity, radios, 8 workstations and a small conference room. Gallatin County Rural Fire maintains a command post trailer. The trailer has environmental controls, radio and workspace.